As the biggest producer of Arabic cinema and television, Egypt is a country to watch out for. If you are interested in Arabic culture, this is a great way to get you started. Enjoy free Egyptian movies. Egypt is the film country of filmmakers like Chadi Abdel Salam, Youssef Chahine & Mohamed Khan. 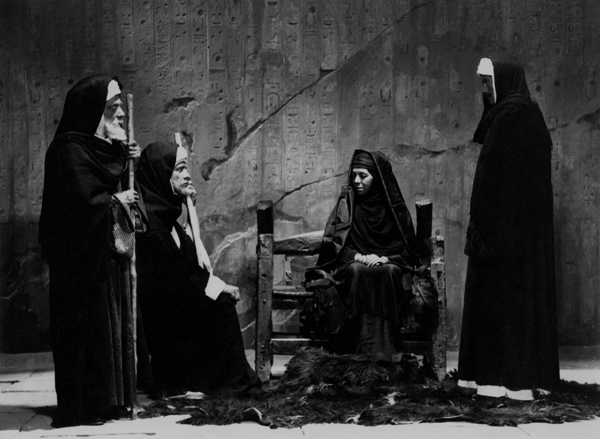 Explore Egypt's public domain cinema & television on The Vore. Legally watch free Egyptian movies online with English subtitles (Youtube, Hulu & Archive.org etc.). Where to watch movies in Egypt? Free Egyptian movies movies in the public domain. Our selection of public domain Egyptian movies & short films on Youtube, Archive.org & Vimeo. All these above English subtitled Egyptian movies can be watched without downloading. But if you wish, you CAN legally download public domain movies. Where to stream tv online in Egypt? Egypt is also the country of tv series like Bab Al Khalk, El Mal We El Banon & Saheb El Saada. Check out what is available right now.